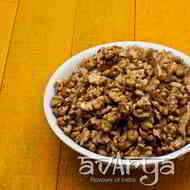 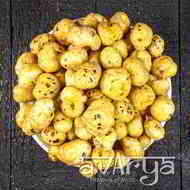 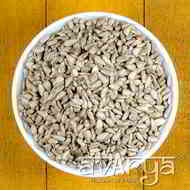 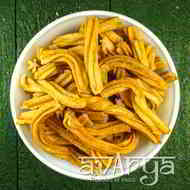 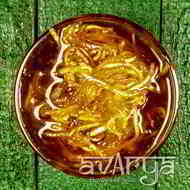 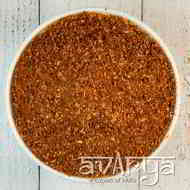 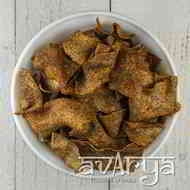 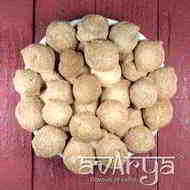 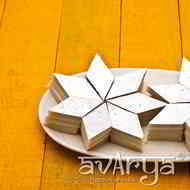 AVARYA pronounced as अ वा र्य is a Sanskrit word which means IRRESISTIBLE. 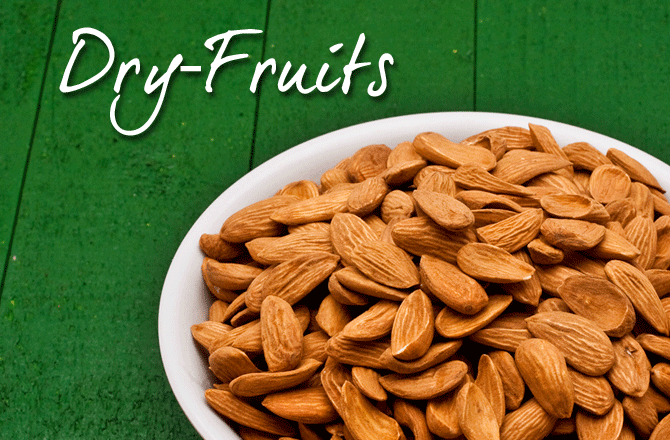 It is the perfect description for who we are and what we stand for. 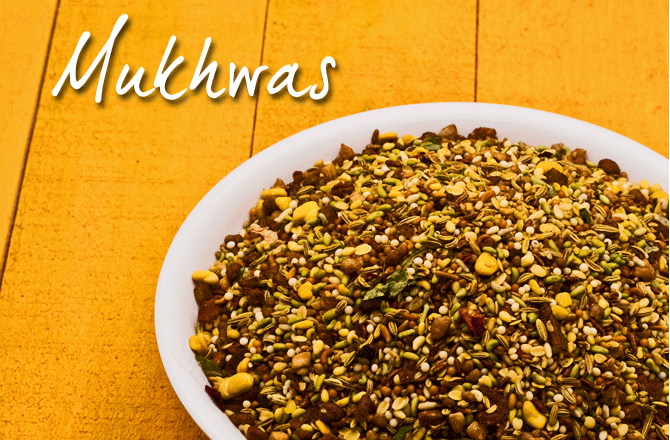 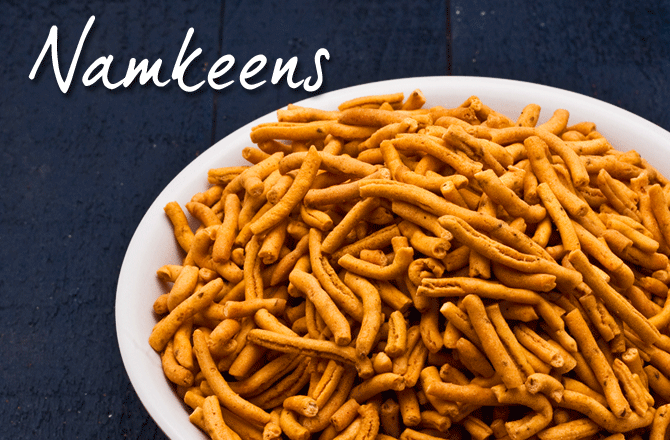 Originating from the land of ethnicity and culture, we bring to you authentic tastes in mithai and namkeens from across India along with an assortment of dry fruits from across the globe. 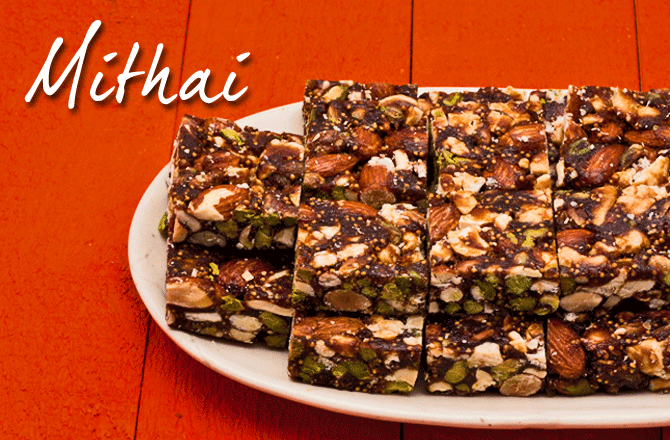 Remember the good old days when your grandmother pampered you with platters of sweets that she made herself? 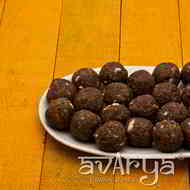 The number of times you revisited the delicious, unforgettable taste and heaved a nostalgic sigh! 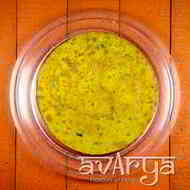 Avarya takes you back to that original taste which is still lingering at the back of your mind. 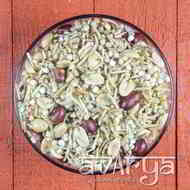 With Avarya's Send gifts to India option, now send gifts to your loved ones anywhere in India.